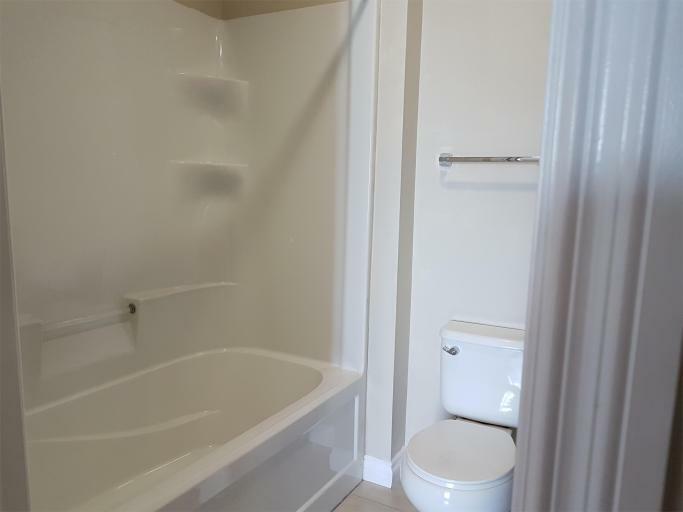 This luxury condo rental has 2 bedrooms and 2 baths. 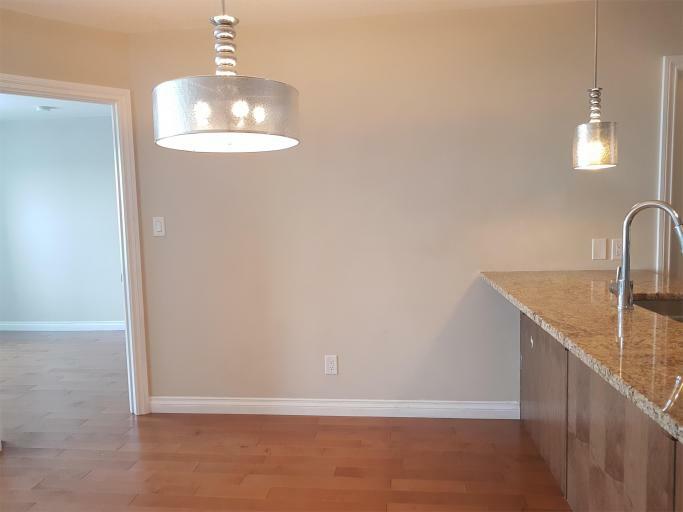 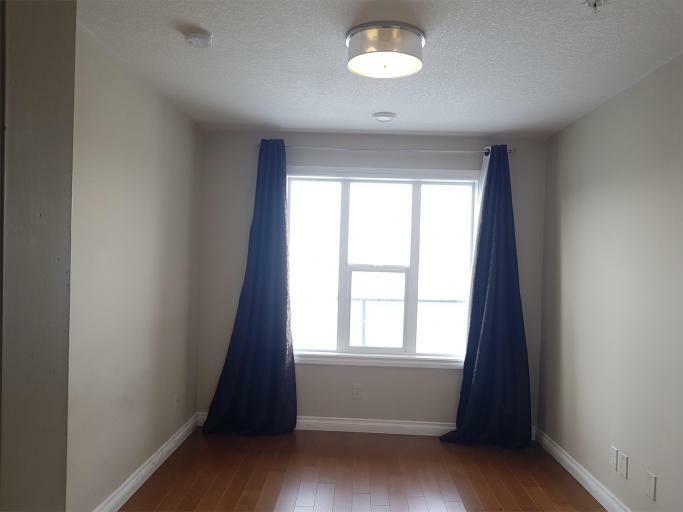 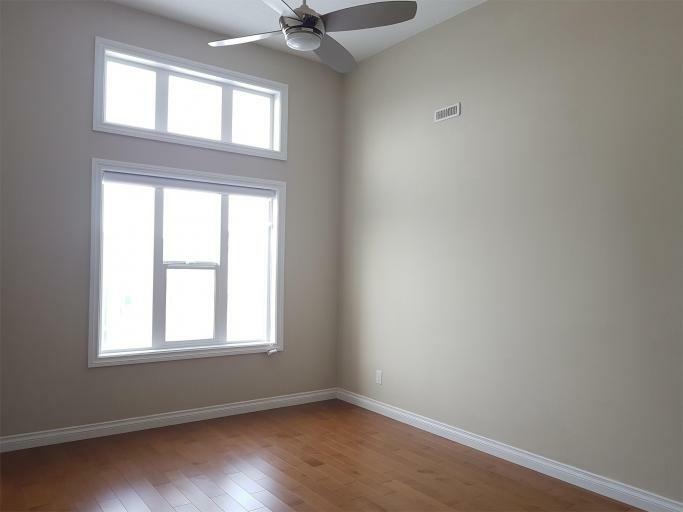 It has an open concept living, kitchen and dining area with upgraded hardwood floors that runs throughout the whole unit. 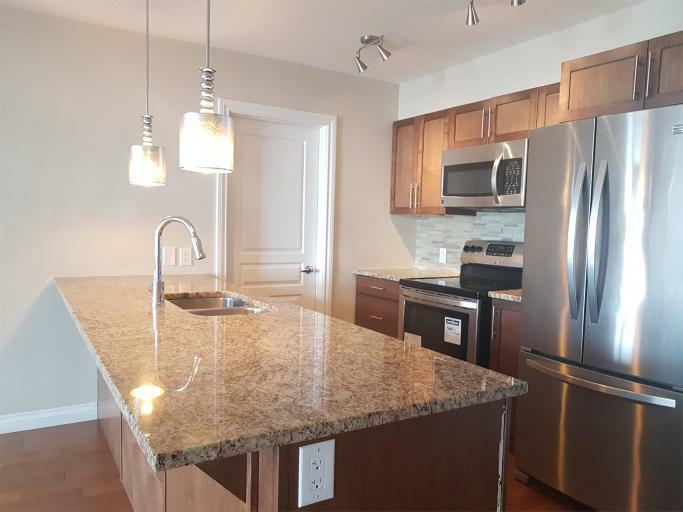 The kitchen has a beautiful granite countertop, glass tile backsplash, high end stainless steel appliances including fridge, stove, washer and dryer, dishwasher, microwave and a double stainless steel sink. 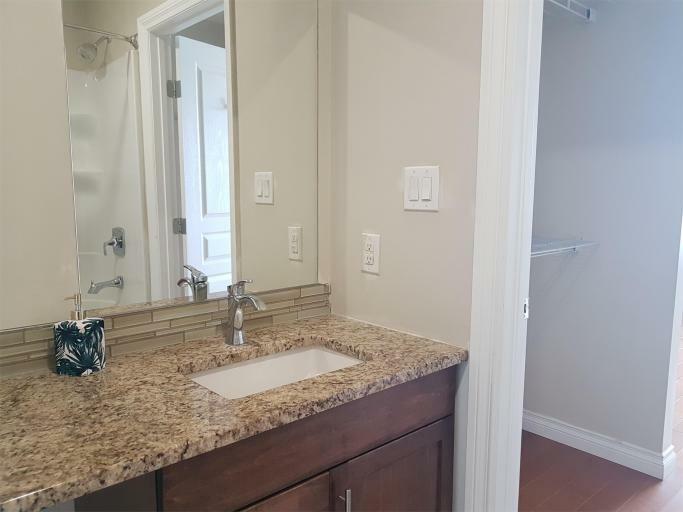 The bedroom offers a large walk through closet which leads you to the 4 piece bathroom that has been upgraded with granite, tile flooring and backsplash. 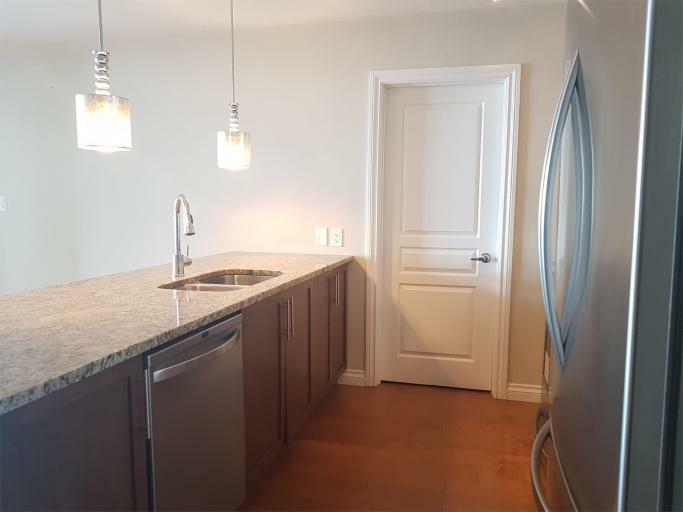 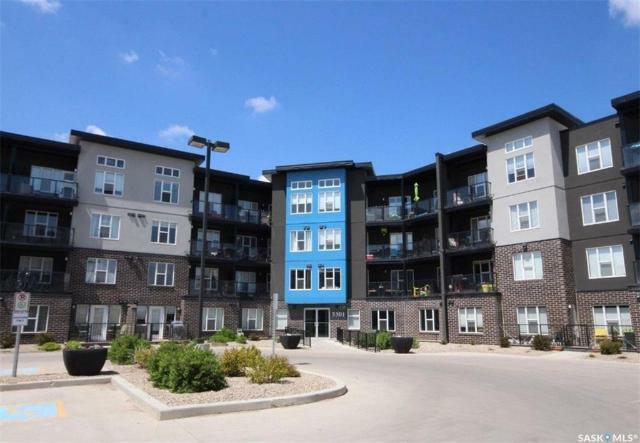 The unit has centralized air conditioning and centralized heating and a balcony to spend your time with (with natural gas bbq hookup included) 1 heated underground parking stall (with garage door opener) is included in the rent! 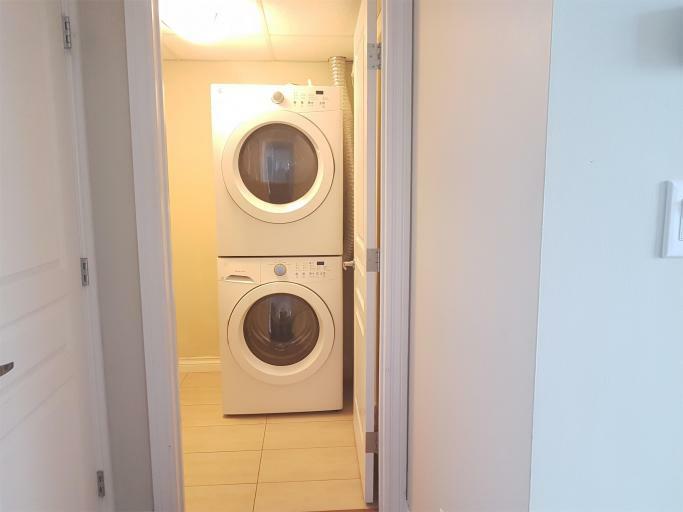 The complex features a fitness room, theater room, guest suites, visitor parking and wash bay for your car. 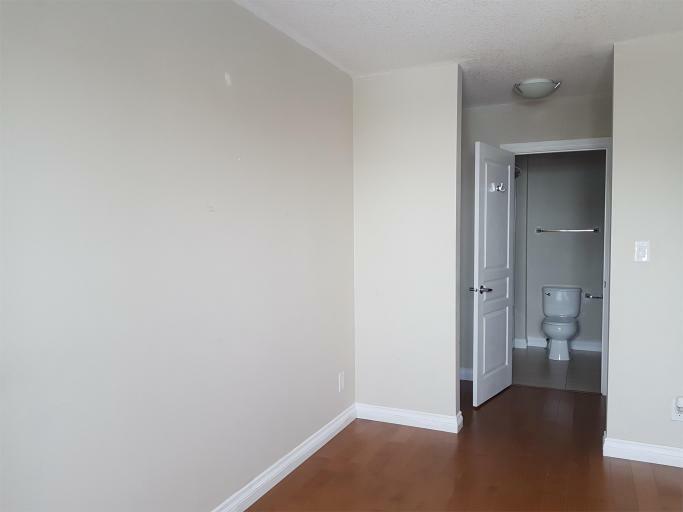 Best for adult professionals/bachelors and couples. 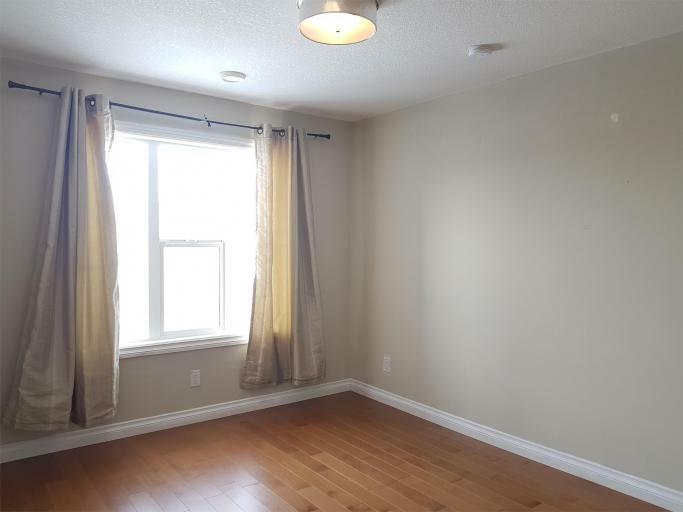 Located in the heart of Harbour Landing close to all shopping amenities, parks, walking paths and the new elementary school being built.